In logistics, the visibility of your product in transit is essential to promote your brand’s reliability and capability. It is an expectation, not an added benefit, for a consumer to know where a product is and when they can expect it. We’ve previously talked with you about supply chain management, and the strengths of your track and trace system can directly influence the available impact of your supply chain by increasing transparency around your products in transit; if you lose sight of your products between order and fulfillment, then delivery speed, loss prevention, and, most importantly, your revenue are data points needing to be gathered after the fact rather than real-time. Realizing the capacity of inventory and the effectiveness of your logistics infrastructure is not a function only needed in an office or in a space where a desktop computer can be present, it’s something you need on you all the time. With over 4 and a half billion smartphone users worldwide, a handheld computer that is low cost, scalable, and widely compatible is the ideal track and trace terminal. 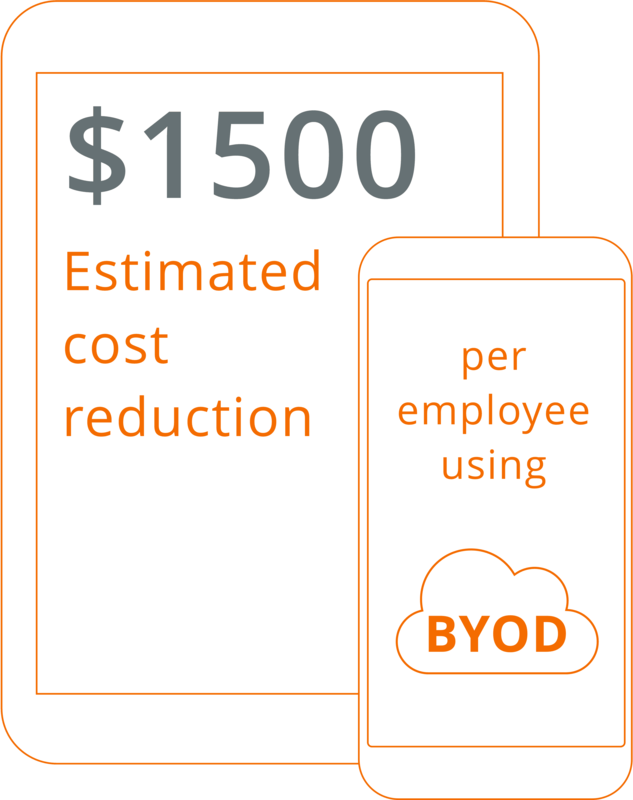 Reduce the cost of maintaining the hardware and peripherals of a desktop solution and by focusing on the devices currently used by employees, and equipment costs and the operational costs of training can be reduced drastically. 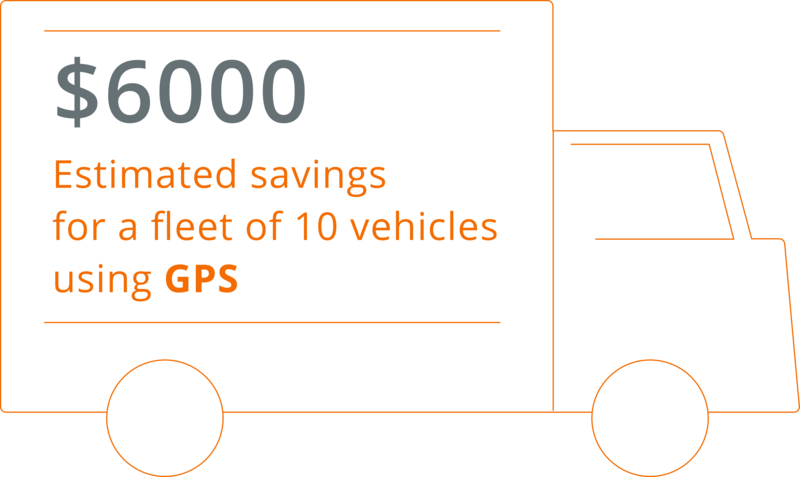 Understanding exactly where a delivery vehicle and associated shipment is at any point in time can help both distribution and client project payment and inventory, but to understand where the delivery vehicle needs GPS. While GPS in vehicles is typically reserved for luxury or premium vehicle packages, GPS in smartphone devices is an expectation in 2018. Avoid the additional cost to provide GPS for delivery resources, and rely on the GPS available from the phone of a driver. By adding the data provided by other smartphone and GPS users worldwide using the APIs of Google Maps, Bing Maps, and other affordable solutions, you can gain access to real-time traffic data to better analyze expectations around delivery. Knowing the multitude of systems needed to manage inventory and resources, whether enterprise resource planning (ERP), enterprise asset management (EAM) field service management (FSM), warehouse management system (WMS), or inventory management system (IMS), there are often more individual interfaces available that can be managed by one person or one team. With a mature user experience informed by business goals, bring the data and interactivity of the systems housing your data into a simple and accessible mobile solution via APIs and integrations, reducing the need to rely on different interfaces and compatibility models. Bringing all of the data around your track and trace system together can help build comprehensive business intelligence reporting needed for your business, helping you build a clear, real-time understanding of your capacity in the palm of your hand. Historically, resource projection and calculation would require analytics software on a powerful desktop computer in the organization, and are susceptible to human error from manually maintained functions. With the strength of cloud computing in your hand, leverage complex AI and machine learning models to build accurate and informed projections based on historical, competitive, and real-time data to be able to make decisions for the future of your resources through services like Google’s Tensorflow and Microsoft’s Azure ML. The cost of intelligently anticipating the needs of your product are increasingly affordable, and the benefits are available from your phone. To measure and manage your inventory quickly, less is more: less mobile terminals, barcode scanners, and extra peripherals needed to validate barcodes and identifying information to update inventory. With a mobile device, you can scan your barcode, look at a QR code using your smart glasses, detect RFID or NFC tags on boxes, or even have your phone recognize your product based on its appearance with machine learning. Your bank recognizes your check when you use mobile deposit, so why shouldn’t your track and trace system be able to understand a barrel of your material based on an OSHA label? Whether by using visual recognition software on the device or by checking a label against a library of images stored in the cloud, reduce the cost of managing inventory by focusing on your mobile device. By leveraging the power and proliferation of mobile interactions, your track and trace system can be more visible and more all-encompassing to keep up with demand and to promote profitability real-time. In bringing your track and trace system to mobile, you elevate your business goals and realize your logistics footprint from your pocket. For more on how we’ve helped our partners implement a successful track and trace system, read about our Drive app built for J.B. Hunt. 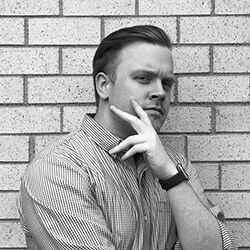 Cameron uses his experience in app and analytics strategy for healthcare, finance, government, and logistics apps with a focus on emerging technologies to deliver on customer-centric product development. When not devouring research on the latest and greatest, you can find Cameron hiking, playing soccer, reading a book, or continuing his education.